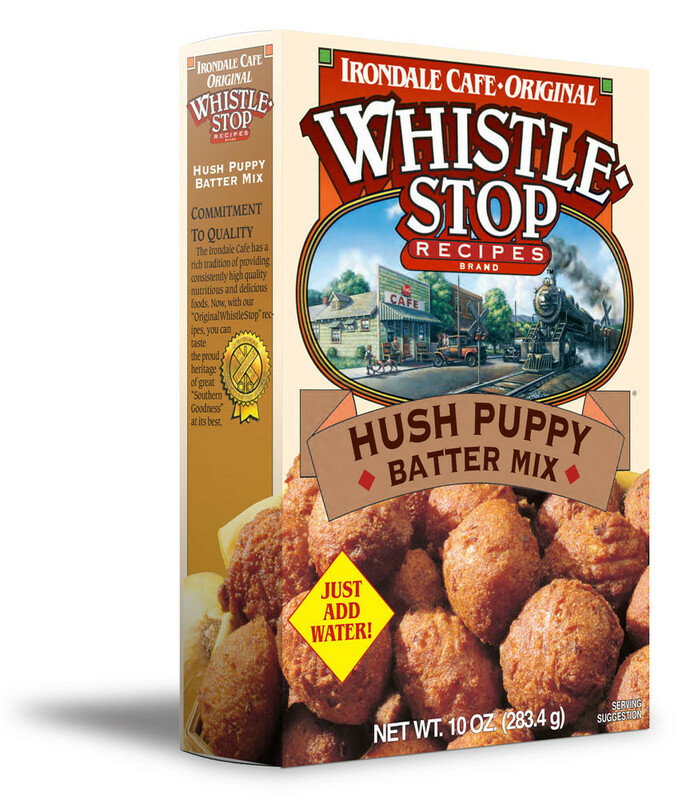 Our WhistleStop Hush Puppy batter mix is a simple, but exceptionally delicious product. This recipe makes great hush puppies, with included directions to make variations on this traditional, Southern delight. We get compliments from satisfied customers from all over the country. Hope you enjoy.